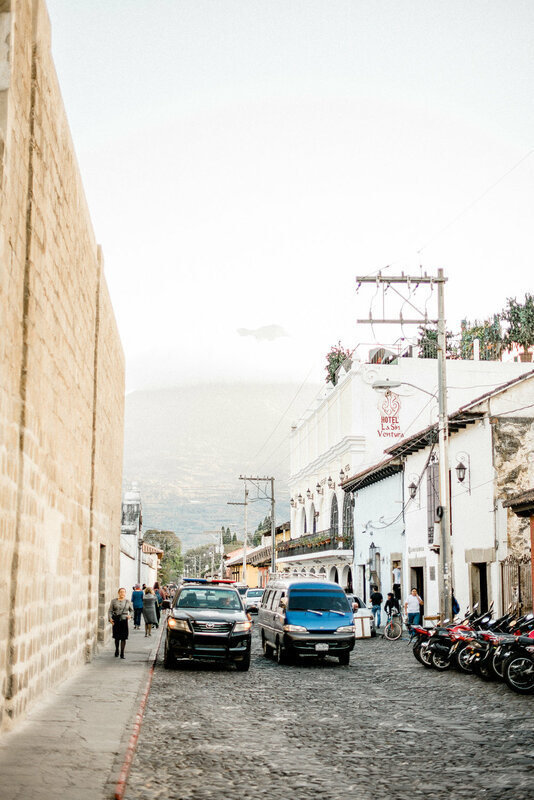 Founders Tom, Chris and Chad have spent a decade traveling to Guatemala from the United States. 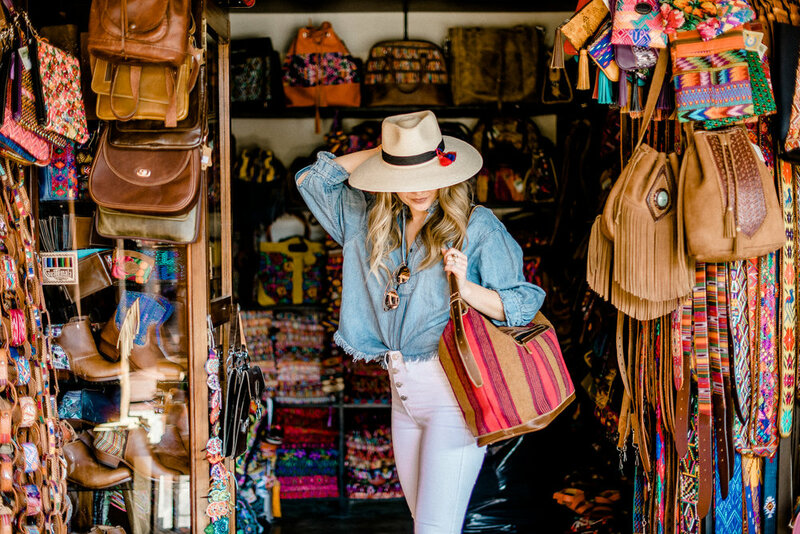 With their entrepreneurial spirits and years of experience in retail they created Alma Guatemalan. 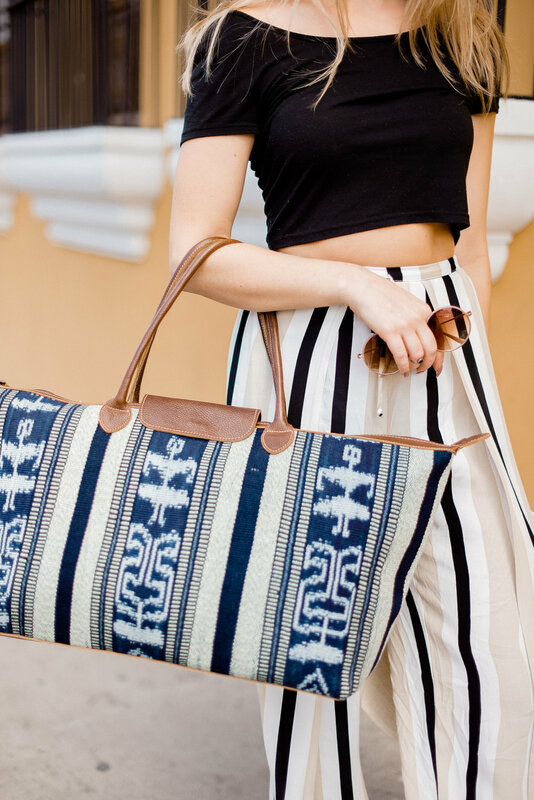 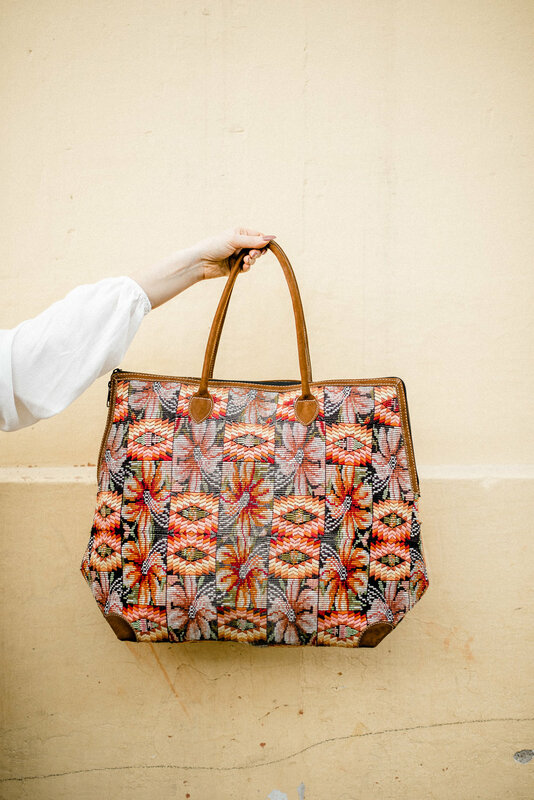 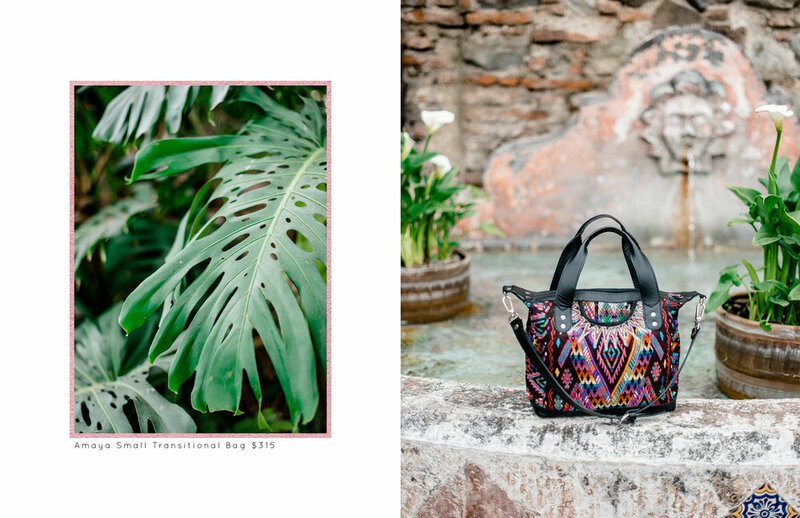 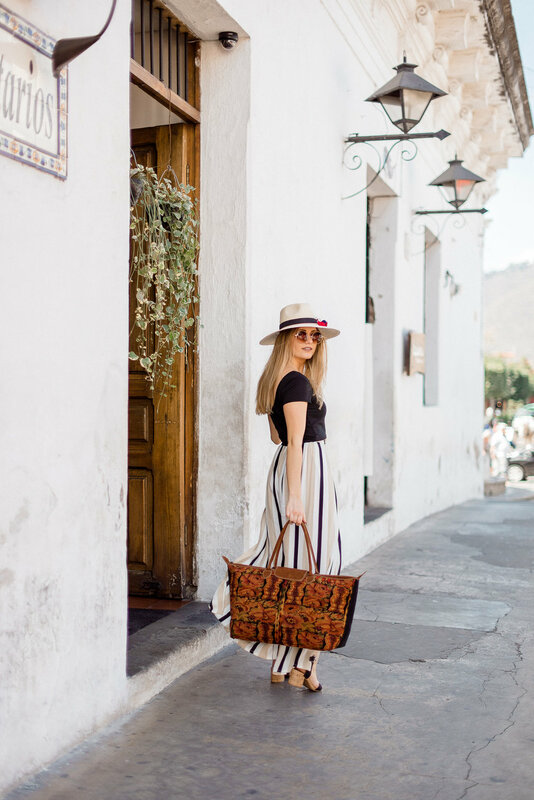 In an effort to support fair trade practices, Alma Guatemalan offers true Mayan craftsmanship via bold, colorful bags and accessories. 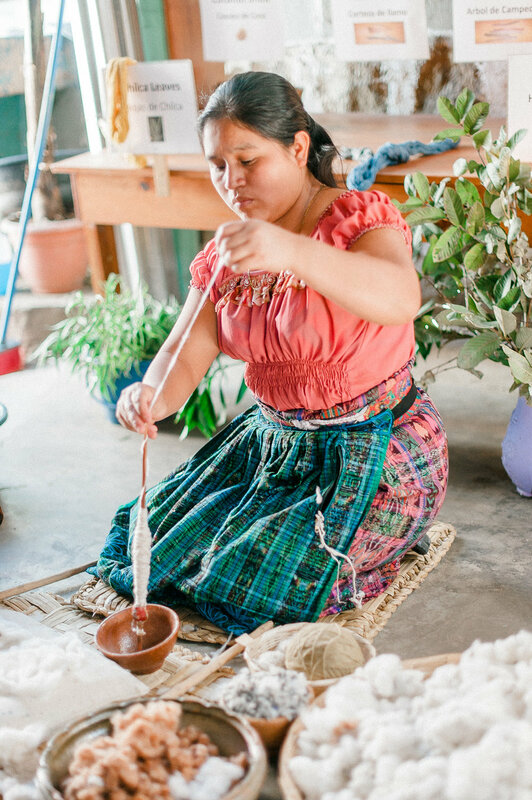 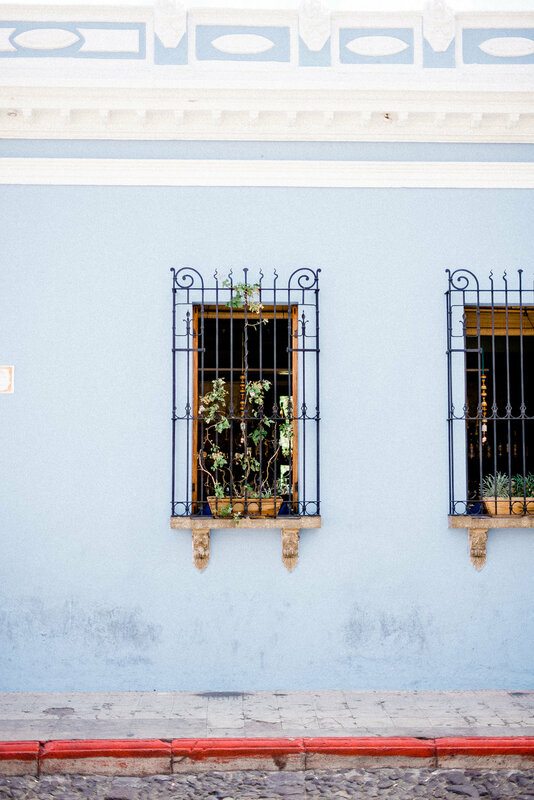 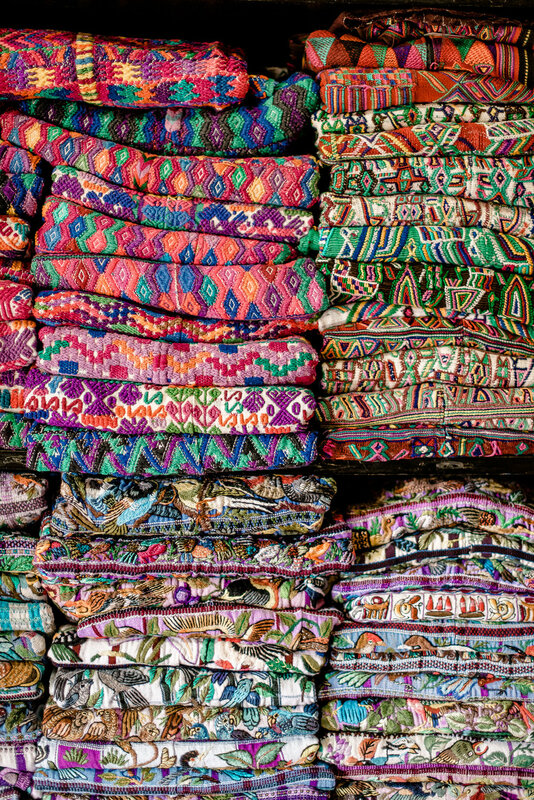 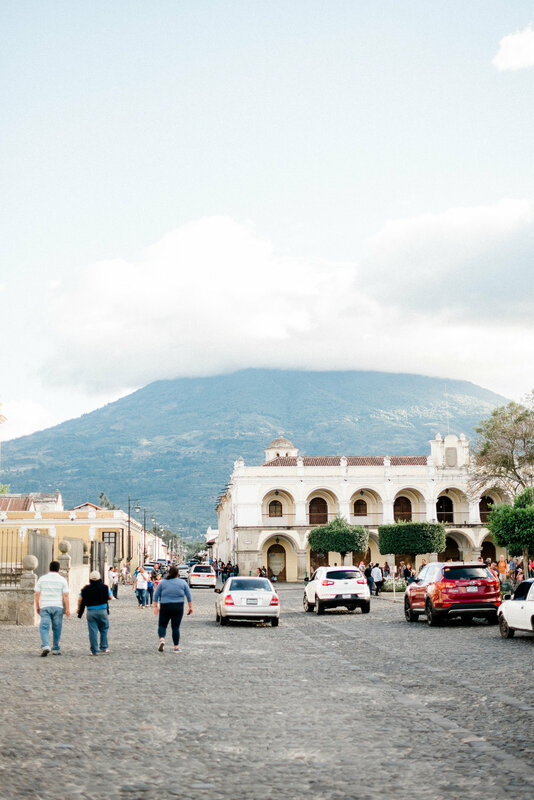 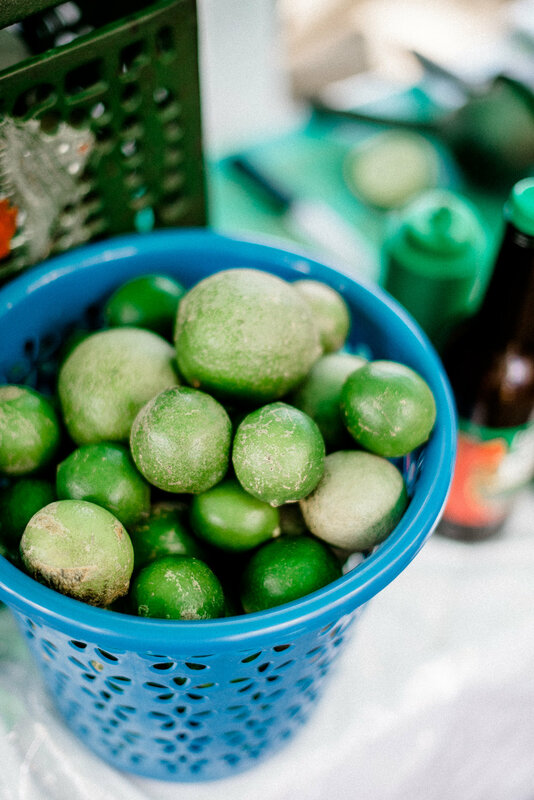 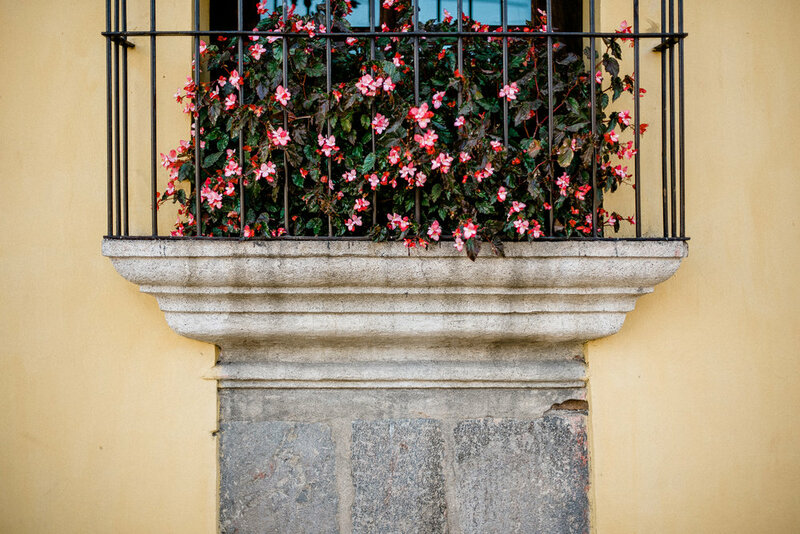 Alma Guatemalan items are hand-selected in Guatemala then brought to the United States to be shipped to customers. 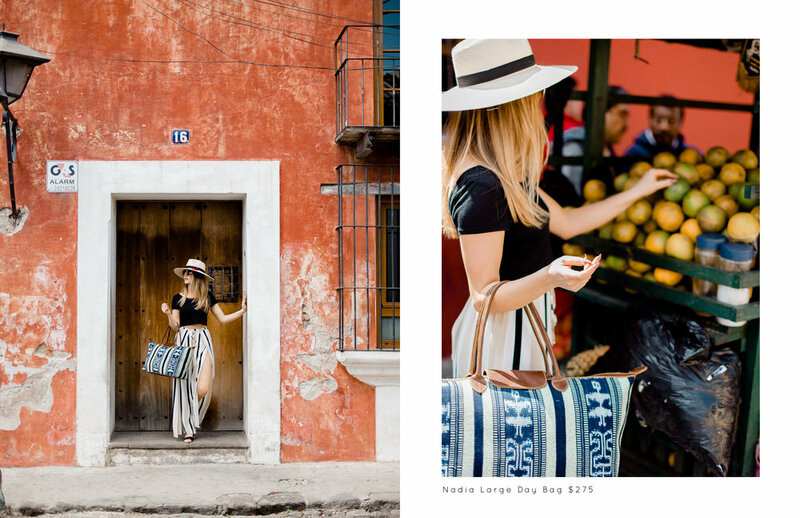 The bags and accessories are made with real leather, huipil, organic cotton and Ixcaco cotton. 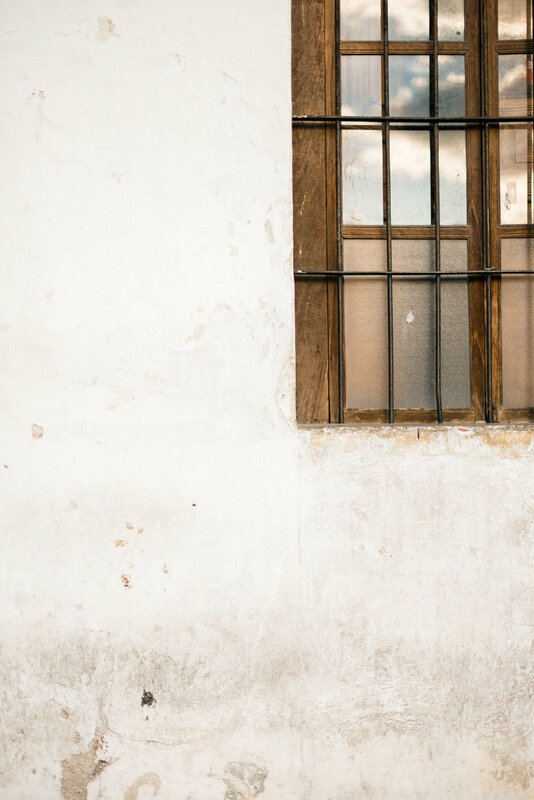 The Sampson House team was brought on board to help with everything from full brand creation and design to building an e-commerce website and digital marketing management.